With all the different types of investments available — stocks, bonds, ETFs, mutual funds, etc. — it’s easy to get them confused. This confusion is probably why more than 40% of Americans aren’t investing. But a lack of understanding doesn’t have to keep you from investing your money. The more you know about the different types of investments, the better off you’ll be to grow your portfolio and build lasting wealth. In this article, we cover one of the most common investment types: bonds. We’ll look at what a bond is, differences between bonds and stocks, bond characteristics, and the types of bonds available. Are Bonds a Safe Investment? The simplest way to define a bond is as an IOU. When a company decides to issue a bond, it is borrowing money from the people that buy that bond. The only thing that makes it different from a friend borrowing money from you is that companies do it on a larger scale and provide you a legal record of the money you lend. The company sells the bond and uses the money to finance an expansion, pay for equipment, or fund various projects. Over a period of time that was agreed upon when the bond was sold, the company will pay the people who hold those bonds, returning the amount that was borrowed, plus a little extra. Bonds and stocks share a couple of characteristics but are incredibly different financial tools. Both stocks and bonds are issued by companies large and small. Just as you could buy stock in Apple, you could purchase a bond from Apple if the company decides to issue one. Both stocks and bonds can also be traded on the open market. You can sell a bond to someone else if you need money now, just as you could sell a stock. The primary difference between bonds vs. stocks is in how their values are determined. Stocks represent an ownership share in a company. As a company becomes more successful and makes more money, the value of the stock will increase. If a company starts to do poorly, the value of its stock will go down. Bonds do not represent an ownership stake in a company. Instead, they represent a promise from the company that you’ll receive regular interest payments, and eventually, the full repayment of the bond’s value. The value of a bond is largely determined by the interest rate market. If interest rates go up, new bonds will have higher rates. Existing bonds will decrease in value as investors can secure larger interest payments by buying new bonds. If rates go down, the value of existing bonds will increase as they offer larger interest payments than new bonds. The success of a company does not significantly impact the value of its bonds unless the company begins to fare so poorly that there is a danger it will go bankrupt and fail to make its scheduled payments. There are a number of terms used to describe the different characteristics of a bond. These terms can sound complicated, but knowing what they mean will help you understand what you’re getting into when buying a bond. When you buy a bond, you’re making a loan to the company issuing it. The face value or par value of a bond is the amount of money that you give to the company to buy the bond. For example, a bond with a face/par value of $1,000 will cost $1,000 when you buy it from the company. The value of a bond on the secondary market can differ from the face/par value. As interest rates increase or decrease, the market value of a bond will change, but the face/par value will always stay the same. Over the life of the bond, the company will make regular interest payments. With the final payment on the bond, the company will return the full face/par value to you. The coupon or yield of a bond is its interest rate. Typically, interest payments are made every six months. However, some bonds make payments every quarter or every year. If you have a $1,000 bond with a yield or coupon of 5%, you’ll receive $50 each year in interest. For a bond that makes payments every six months, that means you’ll receive $25 twice per year. Bonds can have fixed yields (the rate never changes) or variable yields (rates change based on the interest rate market). The maturity date of a bond is the date at which the bond’s issuer will stop making interest payments and return the face/par value of the bond to the bond’s holder. Let’s say you buy a bond with a face value of $1,000 that offers a coupon of 5% and a maturity of ten years. You pay $1,000 to buy it. Every six months, you receive $25. After ten years, you’ll receive your twentieth payment of $25, plus the initial $1,000 you paid for the bond. In total, you’ll have received $1,500. After a bond matures, no more payments will be made. The issuer of a bond is the company or entity that borrowed money and makes payments to the bondholders. This is one of the most important aspects to consider when purchasing a bond. If the issuer of the bond does not have enough money to make its payments, then it will default on those bonds and the bondholders will not get their money back. 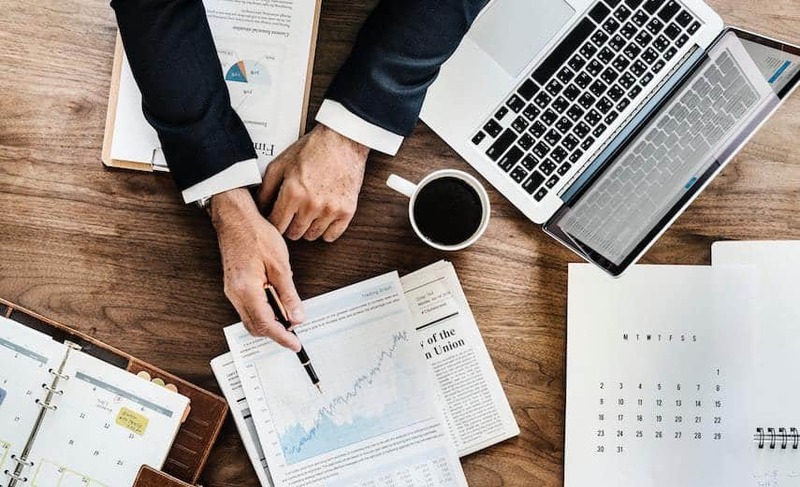 Credit rating agencies analyze every bond offered by a government or major company to determine how likely the issuer is to default on its payments. Bonds with a low default risk will have a lower coupon/yield than bonds with a higher default risk. If you want a secured return, make sure that the issuer is financially secure so that you are not taking on excessive risk in buying the bond. On the other hand, if you’re comfortable with a bit more risk, you could receive a greater return by purchasing riskier bonds. See Also: What is a CD Ladder (and Should You Have One)? 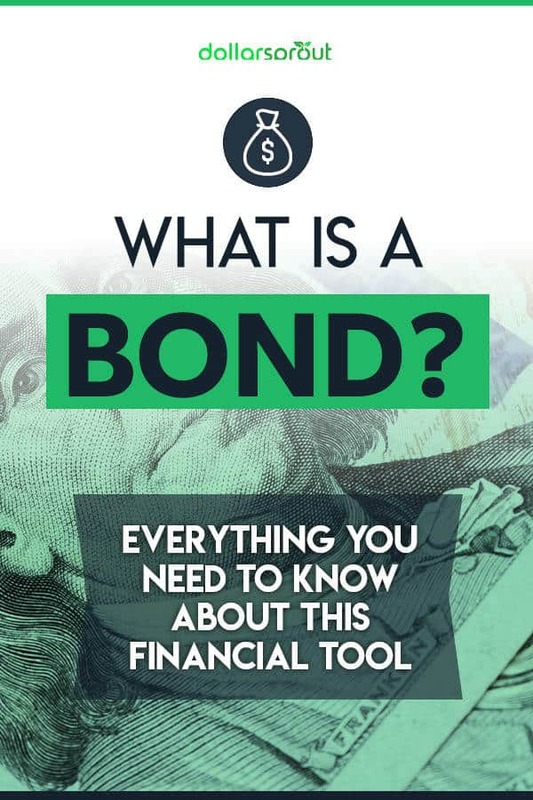 There are many types of bonds that you can purchase. Here are some of the most common ones. What is a Government bond? When people think about bonds, they probably think about savings bonds. Governments are some of the largest bond issuers, selling the bonds to cover budget deficits. You can buy bonds from governments across the globe. You are not restricted to buying bonds solely from your country’s government. On a more local level, states and cities can issue bonds to pay for specific projects, such as building a sports stadium or repairing a highway. The bonds are called municipal bonds. Depending on where you live, there may be tax benefits related to holding these types of bonds. Corporate bonds are bonds sold by companies. These bonds are used to raise money to finance expansion, purchase of other companies, or simply to keep the company running. Corporate bonds tend to offer better returns than government bonds because companies are a somewhat higher default risk. Agency securities are bonds issued by specific agencies and government-sponsored enterprises in the United States. For example, you could buy bonds issued by Freddie Mac or Fannie Mae. Depending on the agency issuing the security, there may be tax benefits for investing in these bonds. Here are some of the most common questions we see about bonds. Whether bonds are a safe investment depends largely on the issuer of the bond. A highly rated bond, such a bond issued by the US government or a major company with a strong credit rating, is generally a safe investment. Something would have to go very wrong for you to lose money investing in that type of bond. On the other end of things, you could invest in something called a junk bond. These bonds are issued by entities that are less stable. They offer significantly higher interest rates, but there’s a much higher chance that the issuer will default. Yes, it is possible to lose money by investing in bonds. One scenario where you can lose money is if the bond’s issuer defaults. If the issuer does not have enough money to make its bond payments, you will not get back all the money that you invested. You can also lose money by investing in bonds if you have to sell your bond before its maturity date. The market value of bonds drops as market interest rates increase. If you sell a bond after rates increase, you’ll receive less than you paid for it. You can avoid this by holding the bond to maturity. You can buy bonds directly through your brokerage account. This is the easiest way to buy most bonds, such as corporate or municipal bonds. For US government bonds, you can purchase them online using the government’s TreasuryDirect website. Bonds, by and large, are a low-risk investment option for people who want a steady income over a long period of time. 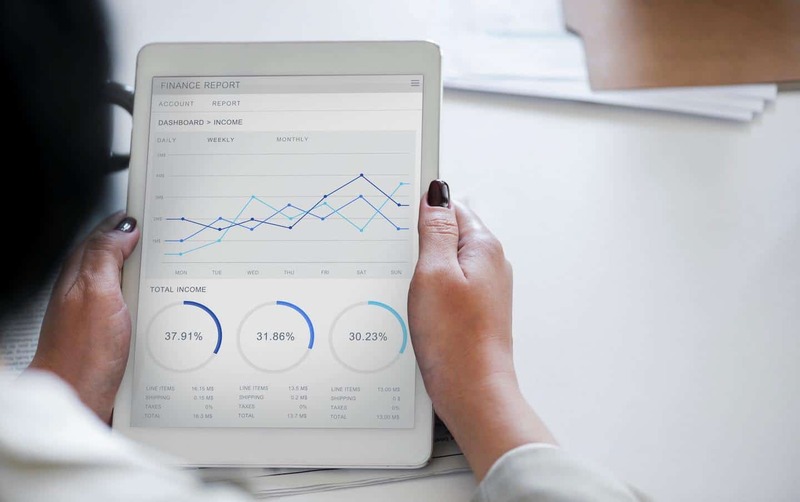 They’re a good way to diversify your portfolio, giving you better returns than holding cash in a bank account with less risk than investing in stocks.